Do you have a load of BBQ’s to go to this weekend? Well I do. 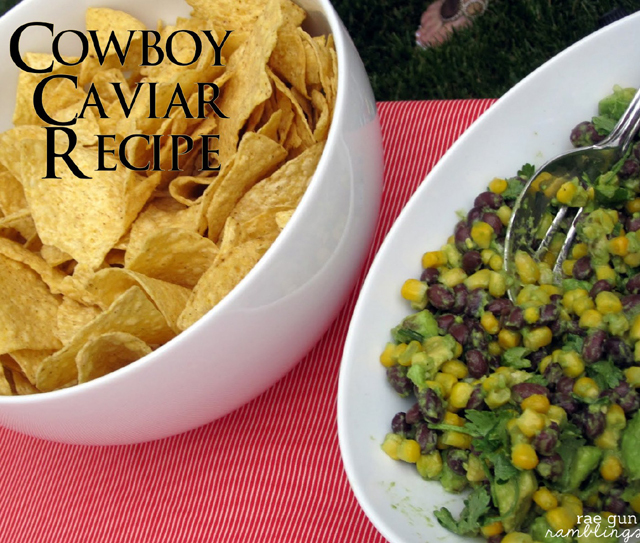 Cowboy caviar is one of my go to potluck/party recipes because it’s yummy and vegan so I know all my friends will be able to eat it.I make it so much that it kinda feels lazy to me but it gets gobbled up and requested so I guess we’re all winners. 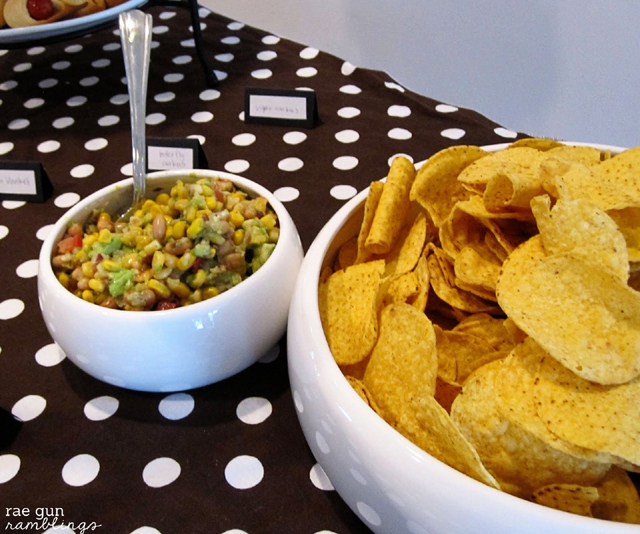 The ingredients are pretty cheap and it’s quick and easy to throw together so if you don’t know exactly how big the party is going to be you can always whip up a second batch. It’s yummy eat it with chips. Add the rest of the ingredients to the bowl. Mix thoroughly, add salt to taste (and maybe some more lime juice).